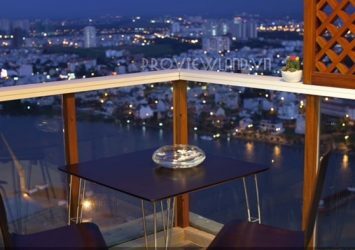 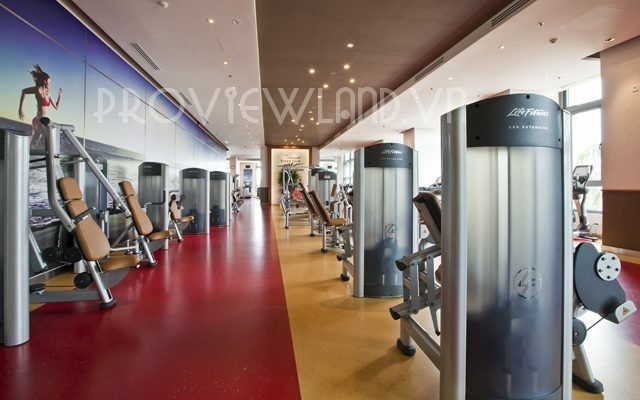 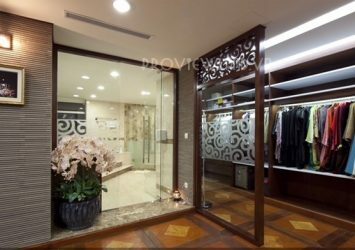 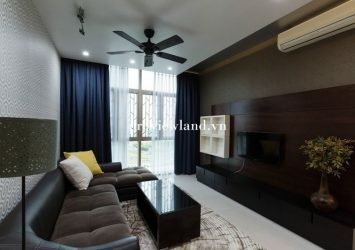 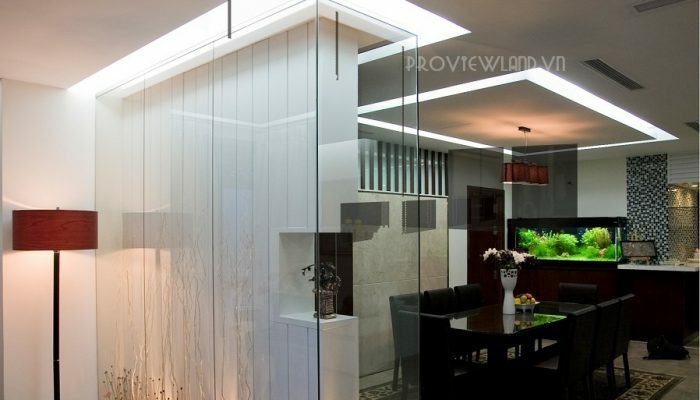 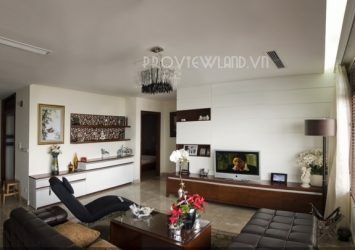 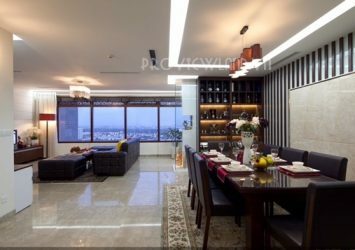 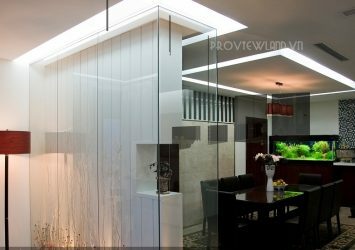 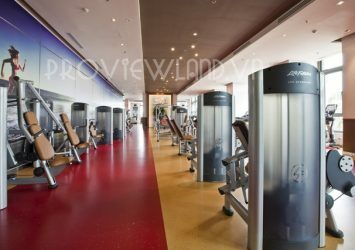 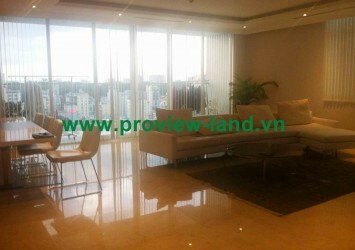 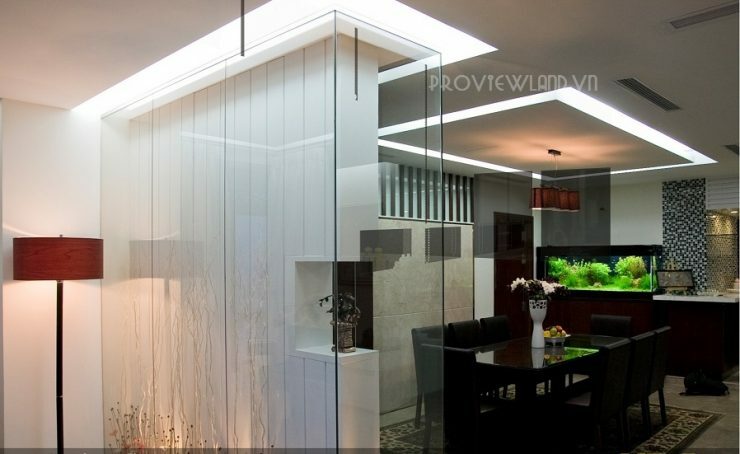 Penthouse Saigon Pearl apartment for sale ? 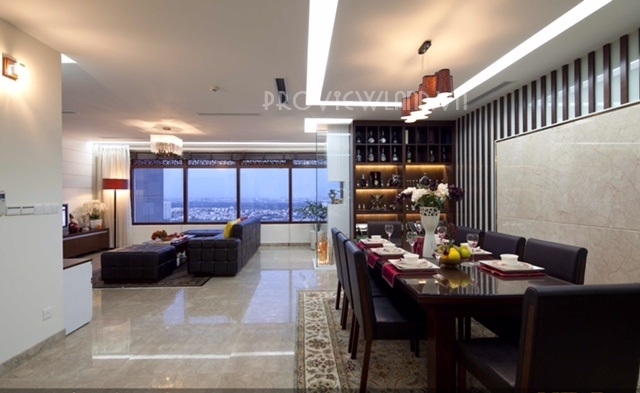 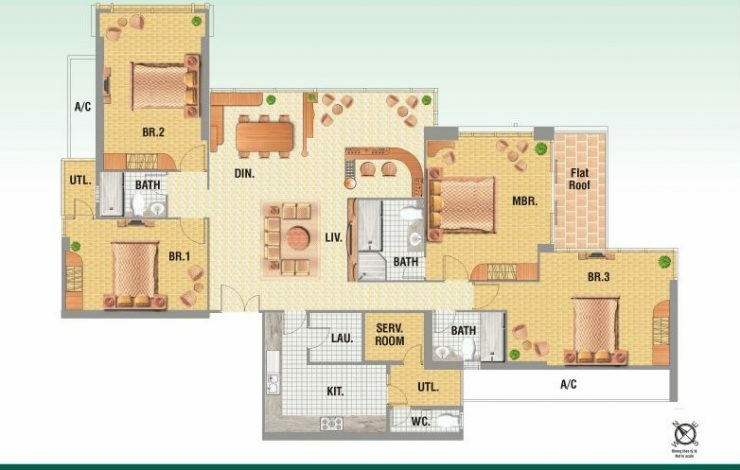 is located in a large area of ​​209sqm, with 4 bedrooms, 4 bathrooms, 1 kitchen, 1 living room with dining room. 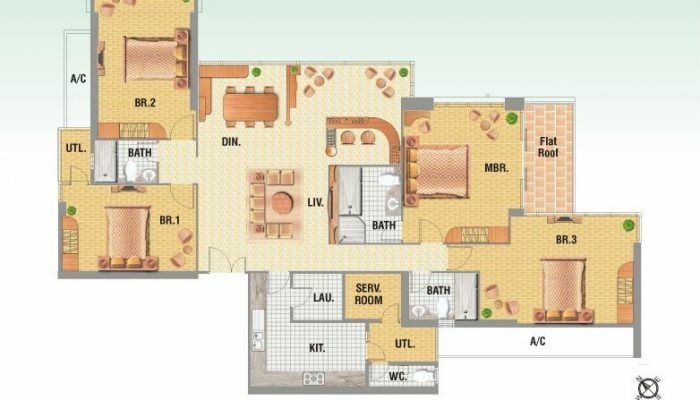 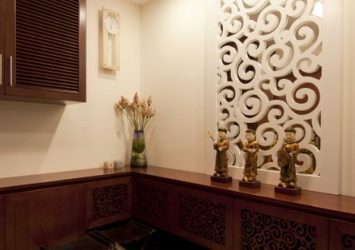 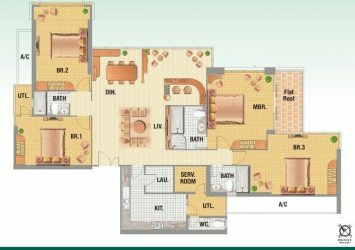 The apartment is furnished with high-class furniture, extremely luxurious, has large wine rack and wardrobe is designed nicely. 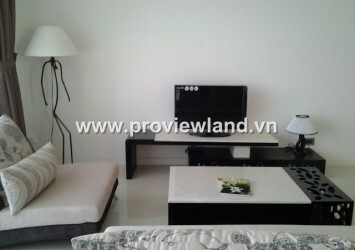 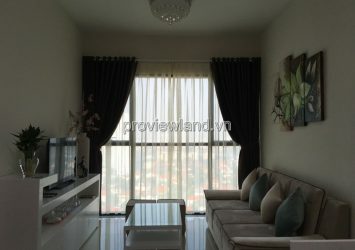 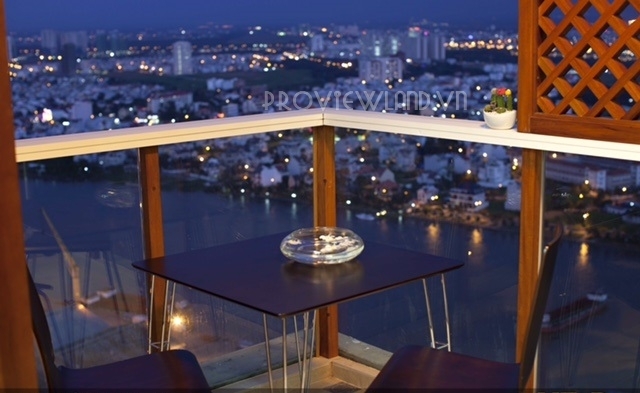 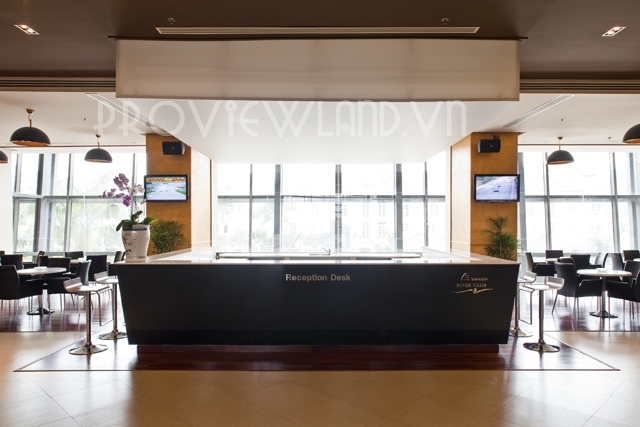 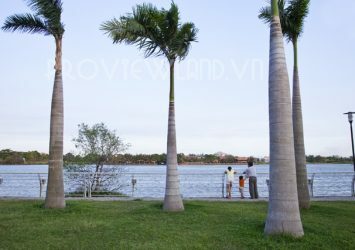 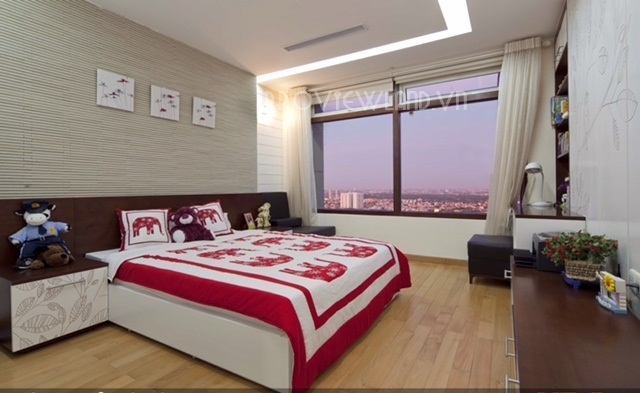 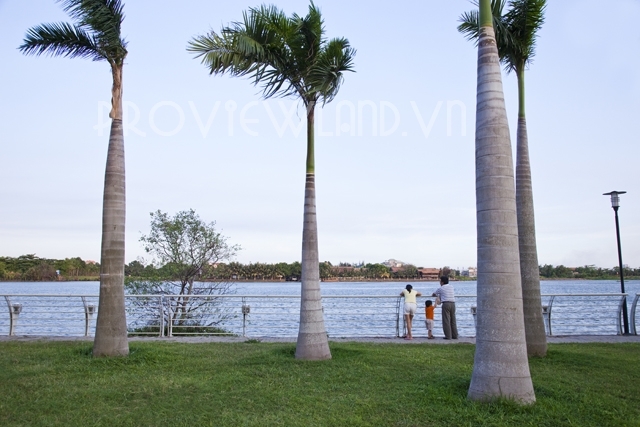 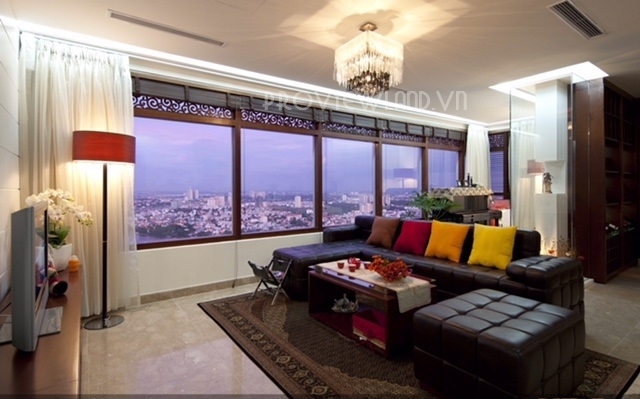 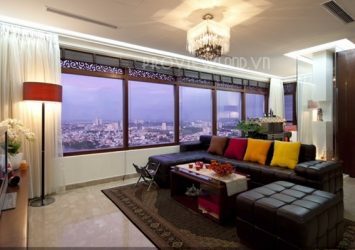 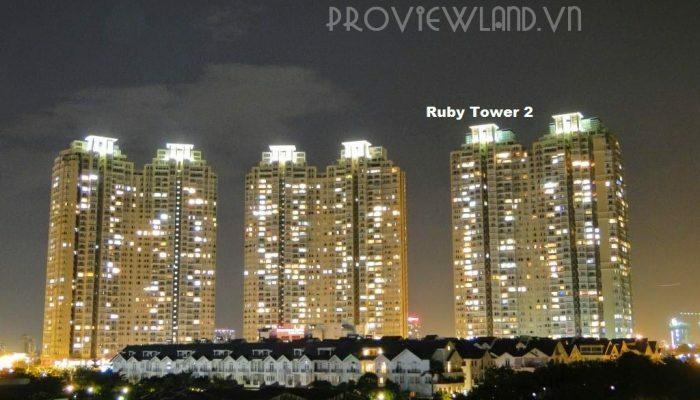 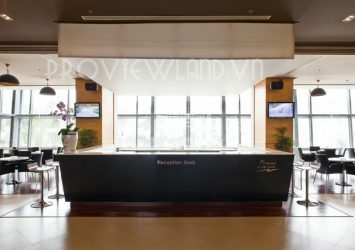 Large viewing space, overlooking the city and the Saigon river.
? 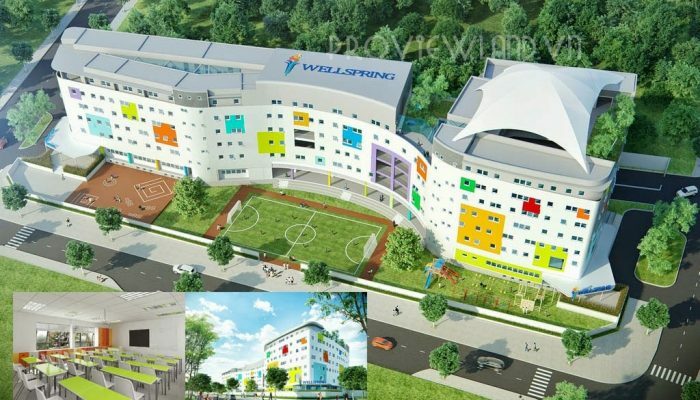 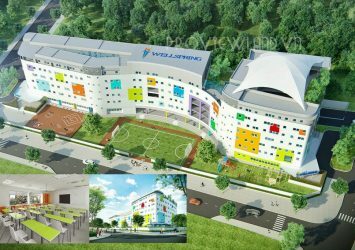 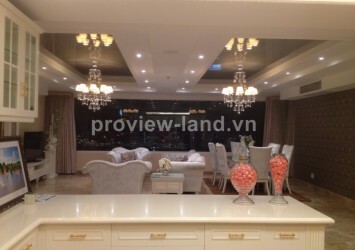 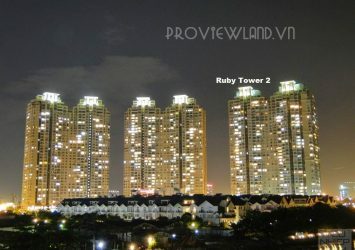 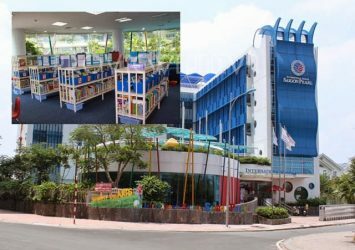 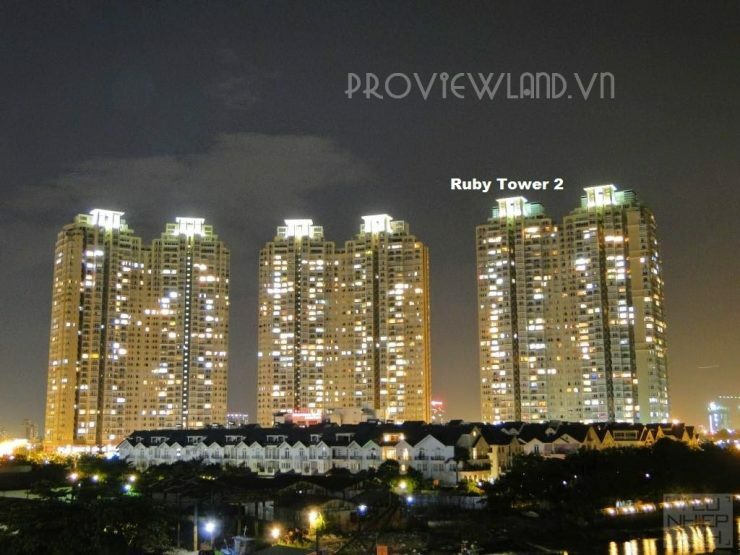 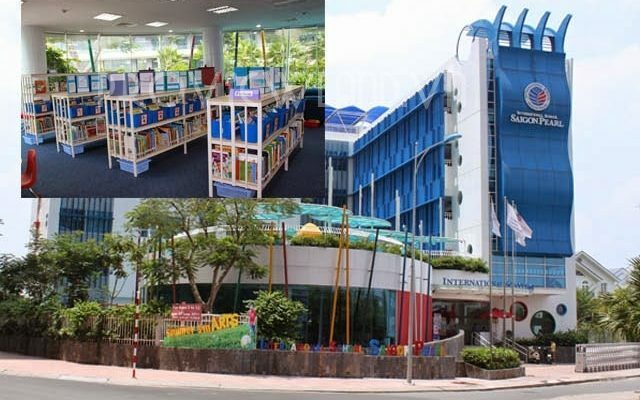 Price: 17 Billion vnd ~ $ 748,000. 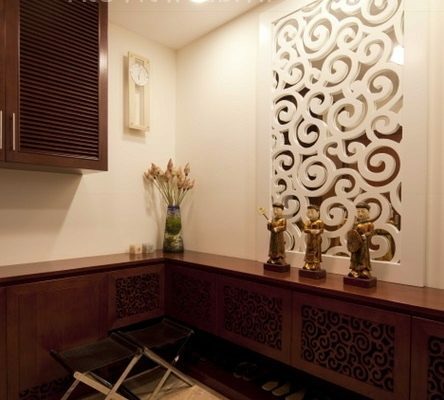 + 3 minutes to City Center. 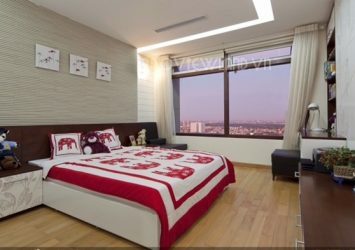 + Approximately 3 minutes to New Urban District 2. 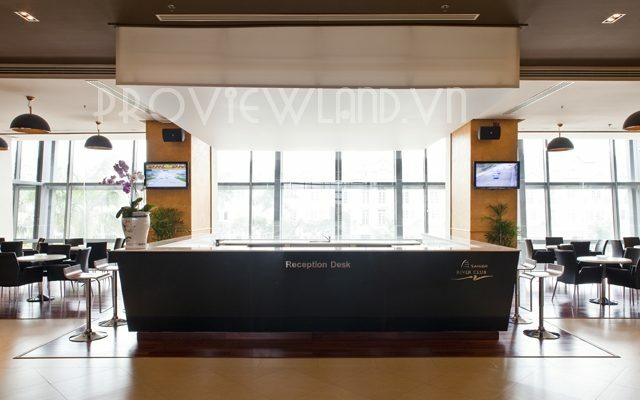 + About 5 minutes to Ho Chi Minh City People’s Committee. 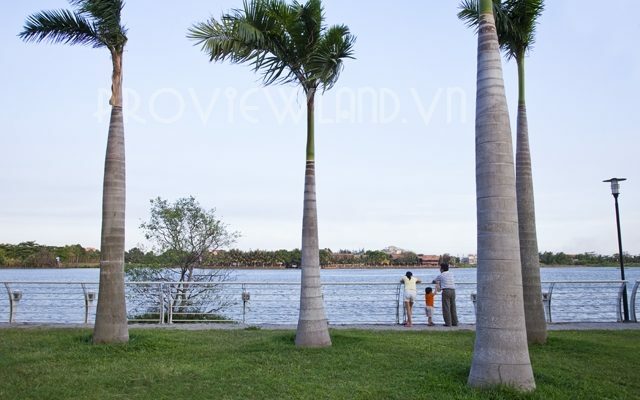 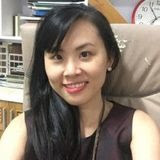 + About 5 minutes to Ben Thanh Market. 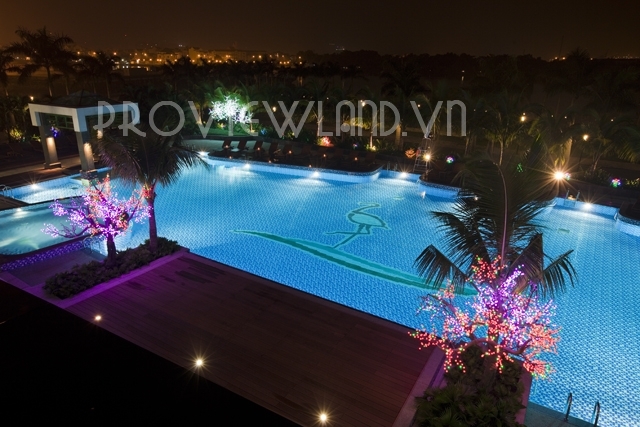 + Outdoor tennis court; Outdoor swimming pool. 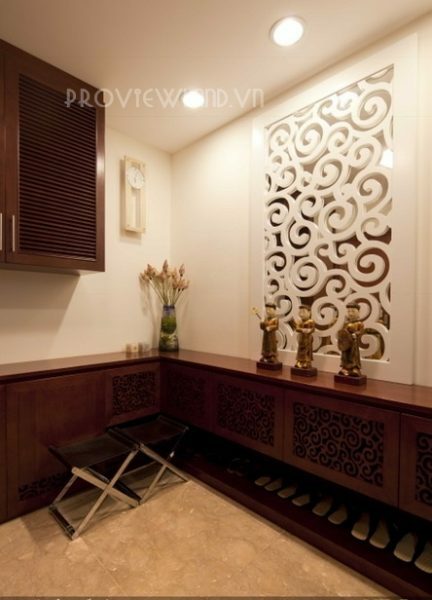 + Golf course; Boat station. 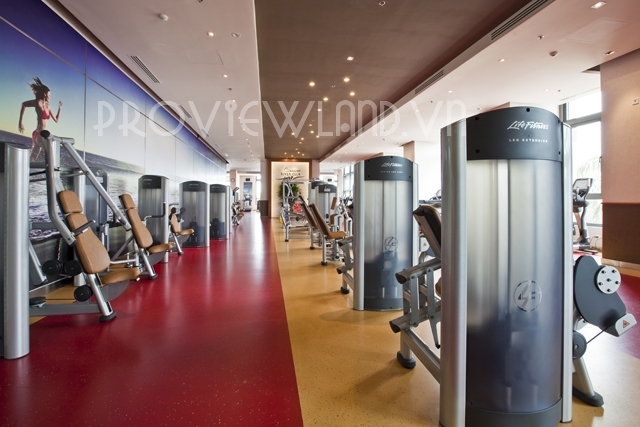 + Massage room; Reading room; Billiards room; Gym.